Porec is one of the most popular and visited resort in Croatia, that is comfortably situated on the west coast of Istria peninsula. The nearest air station is Pula international airport, that is situated in 60 km. 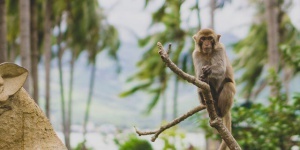 You can get from the airport to the resort by public transport – by bus, booking personal transfer or cab, or hiring a car. 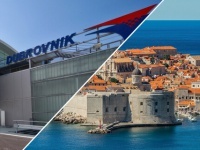 The trip by route bus will let you save some money, but not time, and you will have to transfer during your trip, because there is not direct bus from Pula airport to Porec. So at first you should get to the main bus station in Pula and to do this you should overpass the distance in 8 km. But you can get out of the airport by transfer bus or cab. 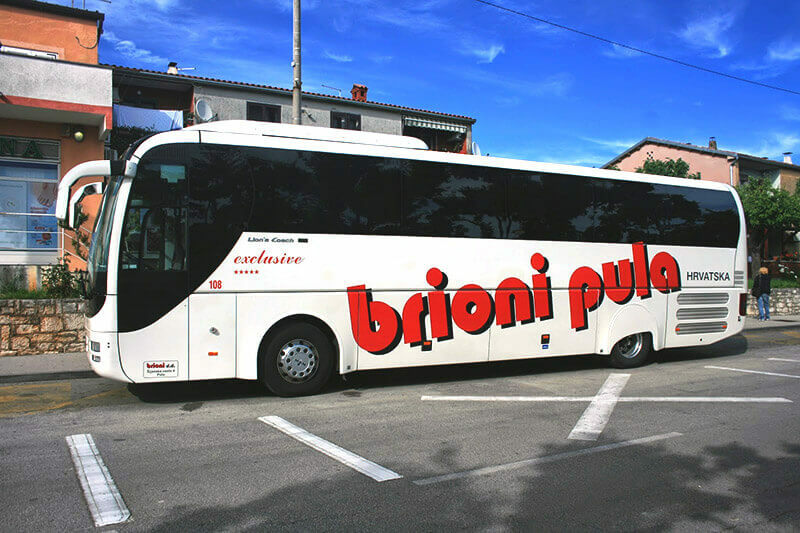 Touristic bus of Brioni company can get you to the centre of Pula in 15 kuna (the trip will take you about 10-15), but it goes only 1-2 times a day. 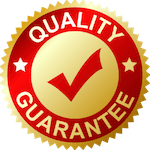 So the best way is trip by cab, you can book it beforehand or find by your arrival, but trip will cost you about 15-22 euro and it will take you about 8-10 minute. When you get to the bus station, you should get in the bus station from Pula to Porec, they go from 6 am to 8-9 pm every 20-40 minute. You can buy ticket in the booking office of the bus station or ask the driver, the price is about 50-70 kuna (it depends on the transport company and the route). 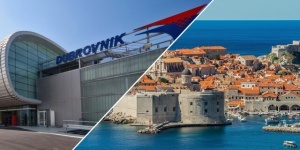 The trip can take from 1.5 to 3 hour, because buses usually go through Rovinj, Vrsar and other cities. Tourists who have driving license, can hire a car and get to Porec himself. You shouldn’t have international license, your national license will be enough. The driver should be older than 21 years old. Those, who are not older than 25, can pay extra money (about 10 euro per day). Some transport companies in Croatia ask for such demand as driving experience, but you should ask about these demands beforehand – before booking a car. Moreover, you will need to show your foreign passport of the driver and credit card with the enough sum of the pledge (this money will be returned by the end of hiring if everything is ok). The day of hiring costs 20 euro for economy class car, you can choose more comfortable car or even minivan. To get to Porec you will have to buy petrol for 7-10 euro, and you should return the car with full gas tank. There is a system with paid roads in Croatia, the price depends on the class of the transport and over passed distance, trip by this road will take you about 45 minute or one hour. You can choose free road, but in this case the road will be 75 km and it will take you more than hour. 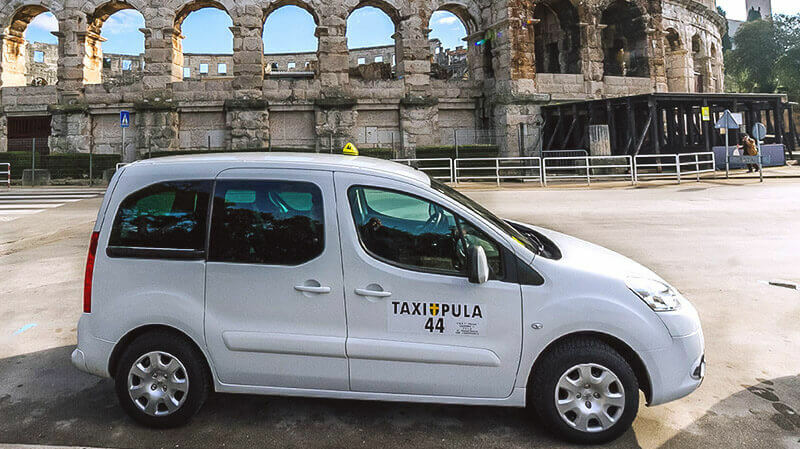 It is more comfortable to get from Pula airport to Porec by cab. The service of taxi in the airport is more expensive, the price of the trip to resort will be about 100 euro, but if you can bargain, it will be about 70 euro. In this case you should understand that trip in night time will be more expensive in 1.5 times. The cab will take you to Porec in one hour.